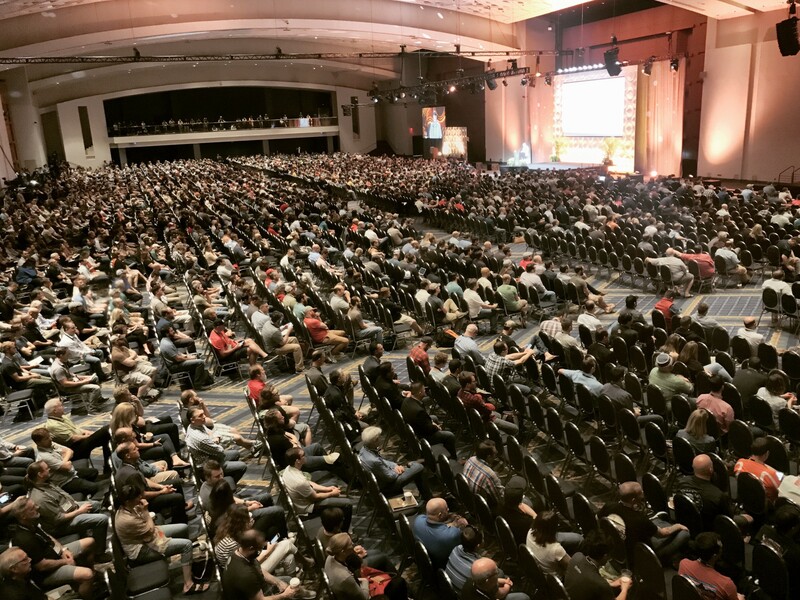 Join Chris in a recap of his adventures at the Craft Brewers Conference, the annual conference for the Brewers Association, then listen to interviews with Bart Watson, Chief Economist of the Brewers Association, and Paul Leone, Executive Director of the New York State Brewers Association. Lastly, Mary and Rachel highlight some of their learnings and takeaways from Fuhmentaboudit‘s 14th season. Join us on March 8 as we launch season #15!